Teaching clinics like Penn Dental Medicine may be your key to affordable dentistry in the Philadelphia area. Have you ever avoided the dental care you need because of the high price of dentistry in your area? Or, have you put off cleanings only to find yourself in need of expensive emergency care further down the road? How long have you put up with a painful cavity or other dental problem in need of restorative care for financial reasons? Avoiding the dental care you need can not only impact your overall health, but also lead to more complex and more expensive problems. Penn Dental Medicine offers an option for high quality yet affordable dental care for patients in the Philadelphia area. For all of your dentistry needs, you can receive treatment from students who are being educated and trained by the leading experts in their fields. Call 215-898-8965 for an appointment. It is no secret that American dental care is increasingly expensive. In 2007, Americans spent $95.2 billion on dental care. And although this number represented only 4.3% of the $2.2 trillion spent on health care in total, a significantly higher portion of this is paid by Americans out of pocket. Clearly, the lack of affordable general dentistry has vast and expensive consequences for the many Americans it affects. 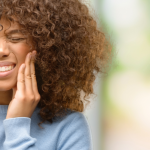 The good news is that there are a number of options for affordable dentistry, especially for the general preventative care that can help you avoid larger dental problems in the future. Although these options vary in their consistency and up front costs, it is important to be aware of the landscape of different options that are before you. Discount Dental Plan. If you are able to pay the yearly membership fee up front, entering a discount dental plan may be a good option. These plans offer members significant discounts, between 15% and 60%. 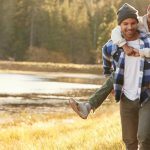 The downside to these plans, however, is that you are limited to dentists who accept these plans, which can be a challenge. Online Coupons or Promotions. If you have not yet settled on a consistent dental health care provider, you can check out daily deals websites for online coupons and promotions from different practices. 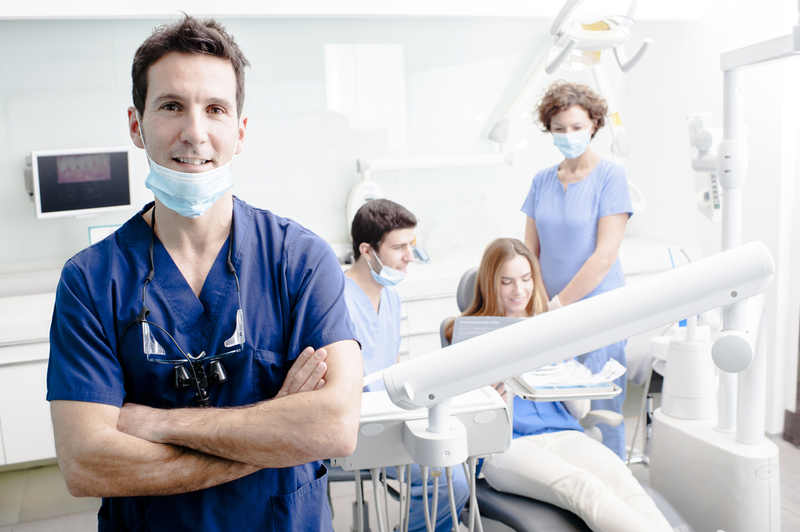 Sometimes, private practices offer deals on specific services such as cleanings or fillings. Although these coupons have the potential to save you hundreds of dollars if you find the right one, you are not guaranteed affordable dentistry in the case of emergency. While such promotions may work in a pinch, they cannot be relied upon for consistent and trustworthy care. Government Resources. There are a number of government organizations in place to help low-income and uninsured people receive the dental health care they need. For example, the Health Resources and Services Administration can help by providing listings of low-cost dental providers in your area that you may be eligible for. There are even more resources available for children, including the Children’s Health Insurance Program which will provide your children the vital health and dental care they need during their years of important development. One of the downsides of these programs, however, is the constant concern about qualifying and sorting through all of the necessary bureaucratic processes. Nonprofit Services. Several registered nonprofit organizations do offer free dental treatment for those who cannot afford it otherwise. Two such organizations include Dentistry From The Heart, which hosts events for volunteering dentists, or Mission of Mercy. However, the locations and times in which care is available from these services is extremely limited. Although they are certainly better than not receiving any care, they carry the downsides of inconsistency and unpredictability regarding your care provider. Teaching Clinics At Dental Schools. Perhaps best of all of these affordable dentistry options are teaching clinics at dental schools. These clinics, such as that run by Penn Dental Medicine, are a part of the educational process of dental students. 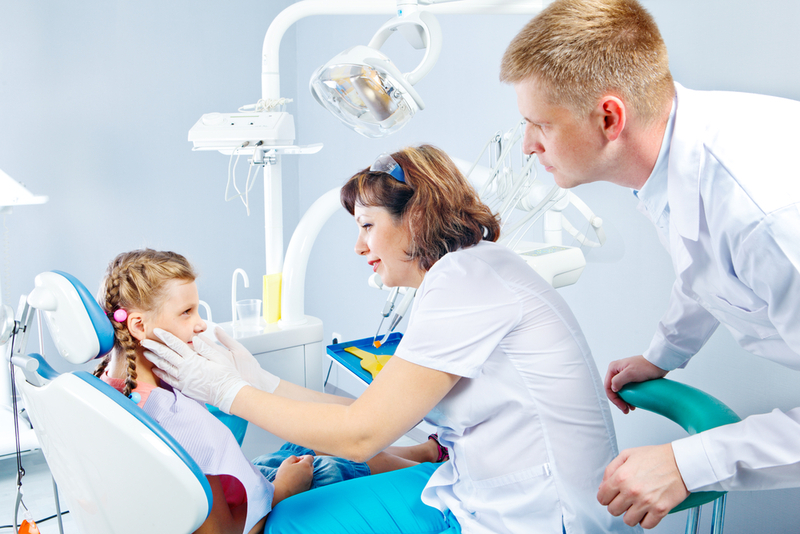 Students, supervised by their professors, provide general dental care, as well as some specialized services. These schools often allow you to develop a consistent relationship with one student-dentist, offering you a level of consistency found in few other low cost dental options. 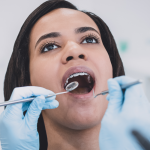 Additionally, these clinics place you one step away from the dental experts who serve as faculty at the University, ensuring that you receive excellent treatment every time. 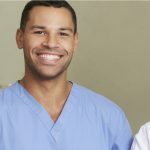 At a teaching clinic like that at Penn Dental Medicine, you have a unique level of access to excellent general dentistry care. After you are processed as a patient, you will be assigned to a student doctor. This student doctor will perform all of our dental health care, while overseen by one of the faculty to ensure the highest quality. 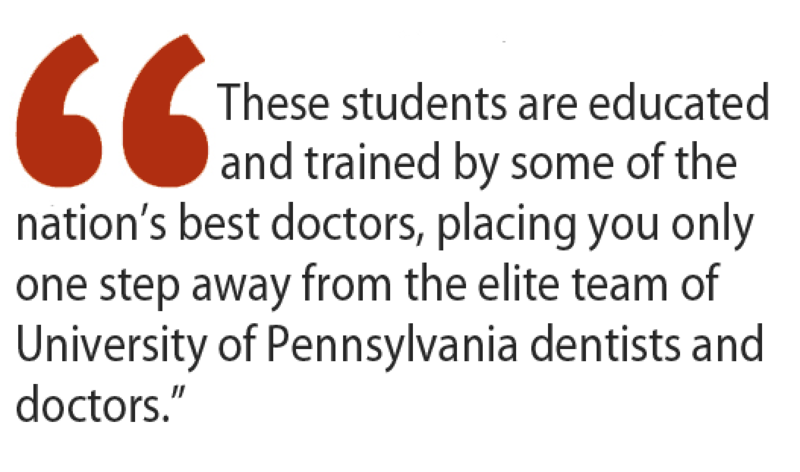 These students are educated and trained by some of the nation’s best doctors, placing you only one step away from the elite team of University of Pennsylvania dentists and doctors. The educational atmosphere in which you are treated offers you a collaboration of care that continually ensures that you are receiving the best possible care. In addition to receiving a uniquely advanced level of care, these teaching clinics also carry the benefit of being very affordable. Patients are charged a reasonable fee to cover the operative costs and services of the clinic. Additionally, The School of Dental Medicine Clinics are conveniently located at the corner of 40th and Locust Streets in Philadelphia, conveniently accessible by public transportation. Finding affordable dentistry is often a problem for American’s today. However, in the Philadelphia area, patients have access to one of the best possible options for low cost, high quality dental services. At Penn Dental Medicine Teaching Clinics, you are a step away from the elite team of Penn Dental Medicine doctors, and receive all the benefits of collaborative care between faculty and students. What questions do you have about teaching clinics? Contact us and we will get back to you as soon as we can.